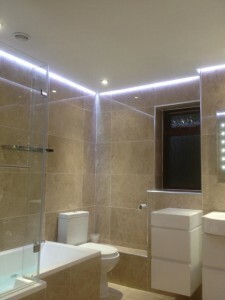 Kitchen installers Northampton & Bathroom installers Northampton. Full Refurbishments covering every requirement to full fit your bathroom needs , including plumbing, electrics, plastering, tiling and minor building works. Suite installation – shower rooms -wetrooms. wc- dual flush upgrades -cistern repairs. 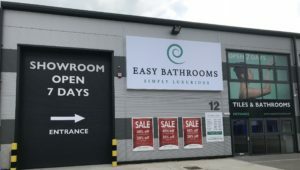 toilets wc- bathtubs- sinks – furniture- electric showers- mixer showers. replacements -full refits – part installations- under floor heating and more. Getting your bathroom right is essential and this local experienced design and installation company can ensure you get the perfect room for your needs, from baths and showers to wall and floor tiles. 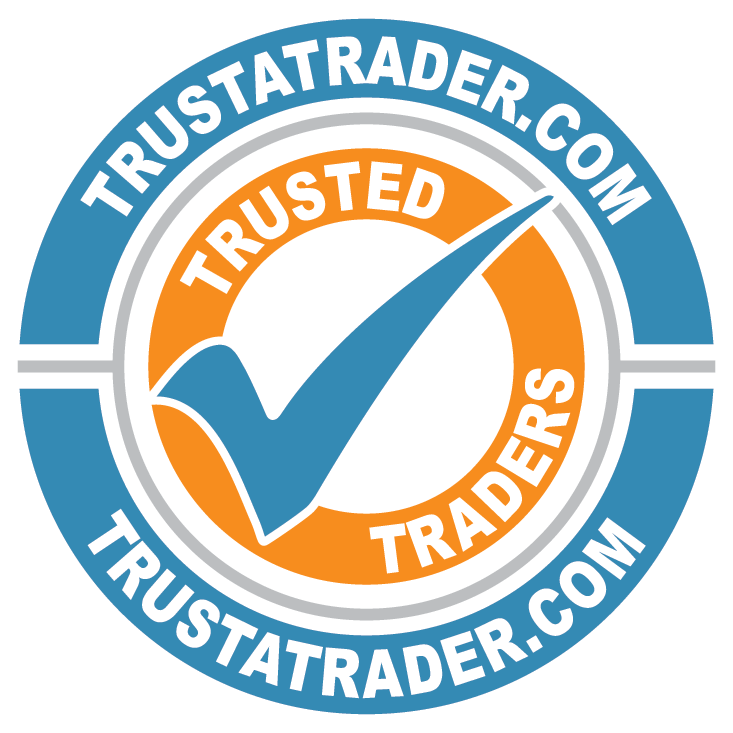 The high standard of workmanship comes with customer recommendations as well as a fully insured 12 month guarantee. We are happy to advise and assist you in getting things right and within your budget to ensure a stress free project from start to finish. Supply and fit of your materials and appliances; or we will fit items which you have already bought. 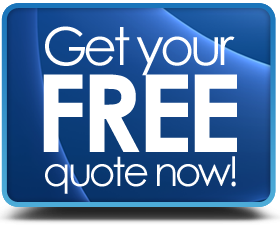 We can always provide potential new customers with local job references from our existing client base , offering senior citizen discounts and of course all our work is fully insured and guaranteed for 12 months. Each contract we commence is treated with the same respect: Carpets and wooden floors are covered with dust sheets for the duration of the job and every effort is made to keep any dust and disturbance to a minimum. 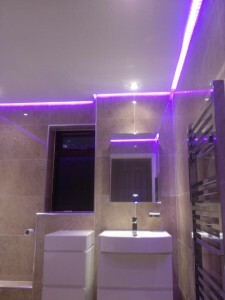 Being a local business allows us to give you a very personal service as the representative who initially called to see you will be involved in the installation and along with our team of qualified tradesmen will be striving to ensure that you are completely satisfied with your investment.